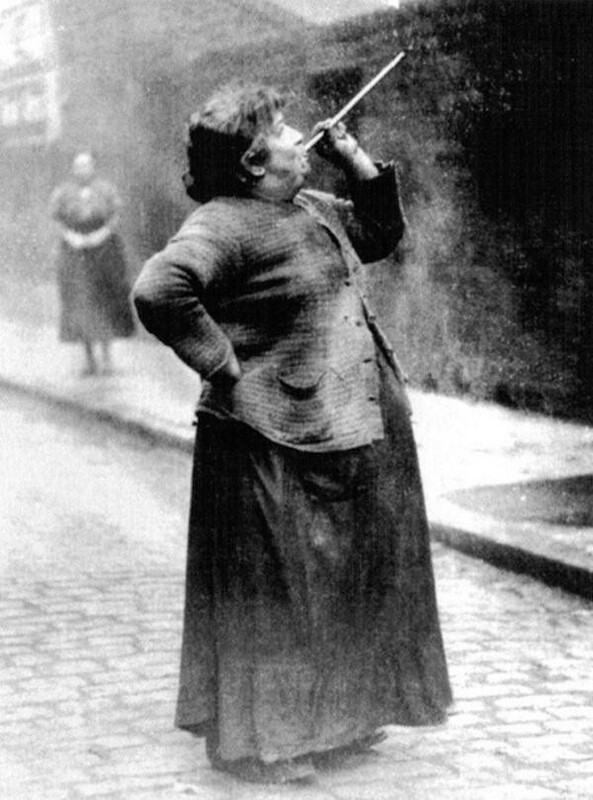 Before alarm clocks were invented, people were hired to shoot peas at workers' windows to wake them up for their shifts. 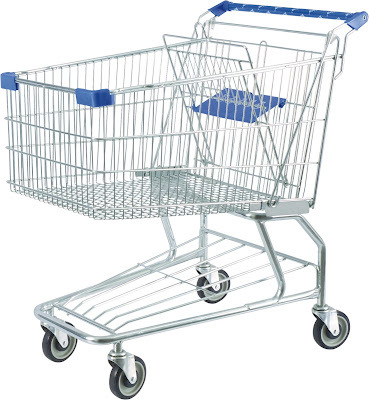 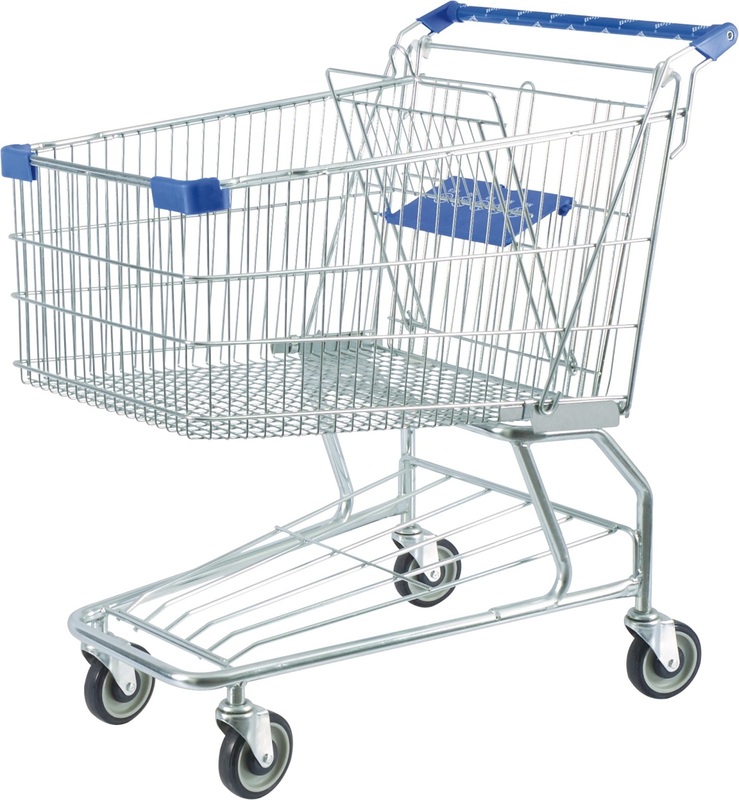 The world's first shopping cart was invented and used by a local grocery store in Oklahoma City, at Stanford Food Market in 1937. 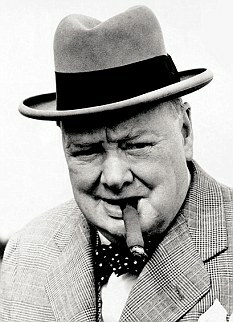 Winston Churchill famously stated that he limited himself to 15 cigars per day. 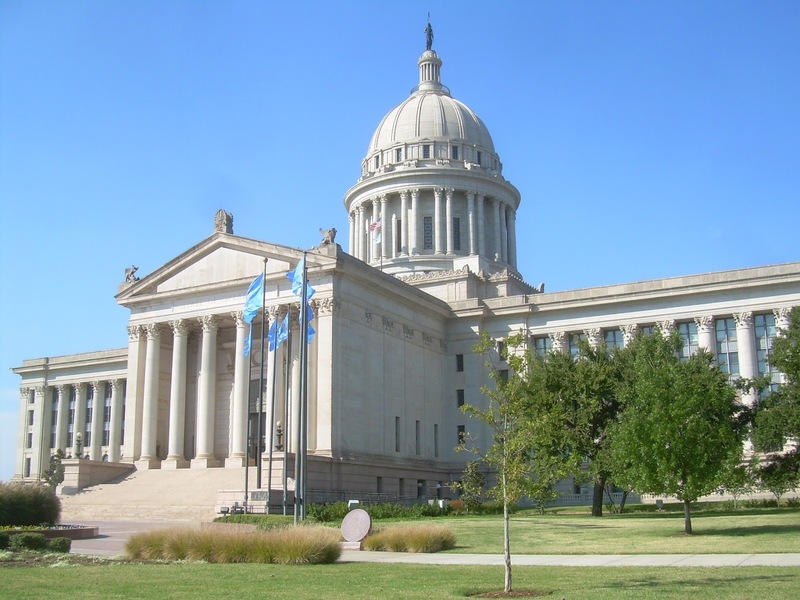 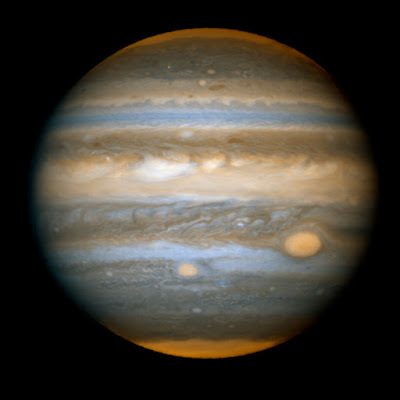 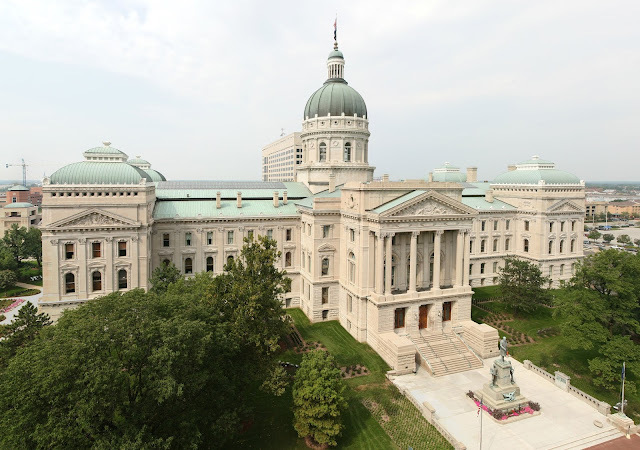 Only two state capitals include the state's name as part of the city's, Oklahoma City and Indianapolis. 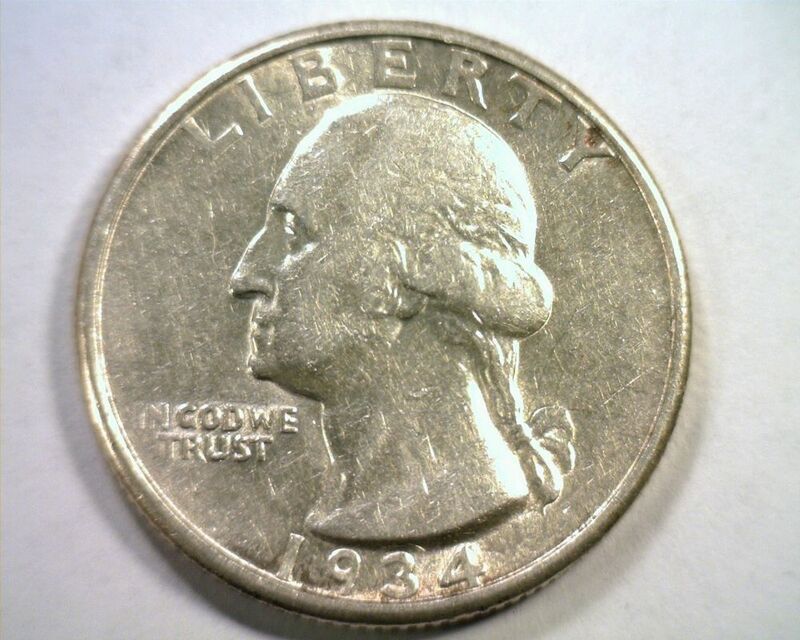 There were no U.S. quarters made in 1933. 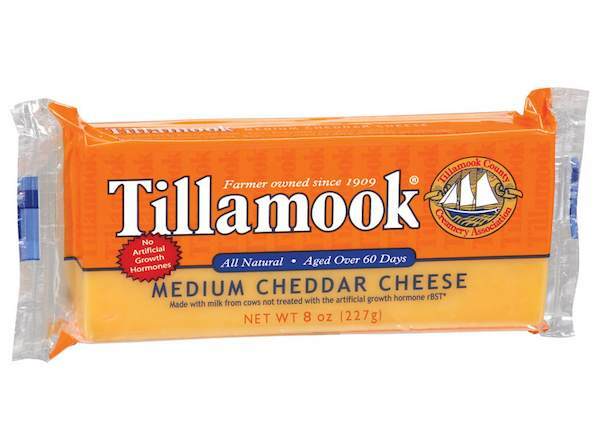 Oregon is home to the world’s largest cheese factory- The Tillamook Cheese Factory. That is really good cheese.